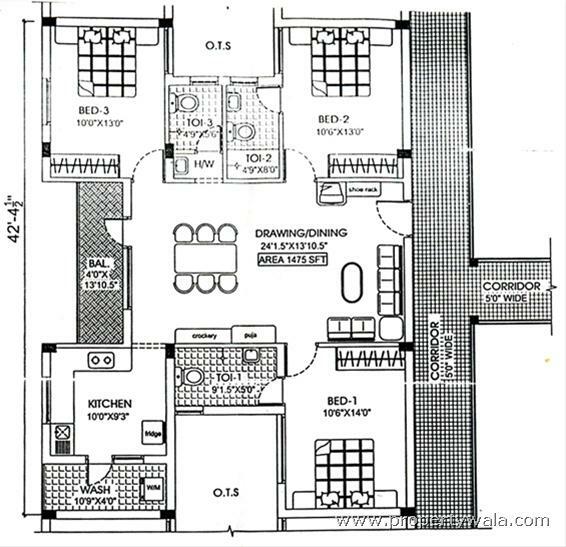 3bhk with attached bathroom, spacious hall, kitchen, wood work, separate work area, lift, covered car park, is available for rent in tvh park villa, thoraipakkam. 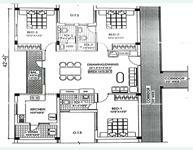 It is spread over the area 1400 sq ft. True Value Homes(TVH): Since it was formed in 1997 TVH has come a long way. What was once a small team of Civil engineers with big dreams, has today become one of South India's most respected realty companies. With ongoing projects across South India, marketing offices in India, Dubai & Singapore, the team at TVH has its eyes clearly set on the future. A synergy of extensive experience, professional expertise and constant focus on innovation TVH has many firsts to its credit, including Coimbatore's largest mall, the tallest residential building in Chennai, one of Chennai's first truly green homes and lots more. 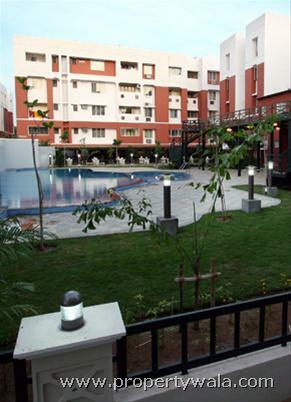 TVH Park Villa is one of the popular Residential Developments in Thuraipakkam neighborhood of Chennai. 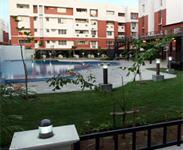 It is among the Completed Projects of True Value Homes Pvt Ltd. The landscape is beautiful with spacious and over 200 Houses.Very Close to the IT Hub of Chennai, Near Tidel Park, with prestigious neighbours like Wipro, TCS, Infosys, Polaris; Near Thiruvanmiyur MRTS train station.3bhk with attached bathroom, spacious hall, kitchen, wood work, separate work area, lift, covered car park, is available for rent in tvh park villa, thoraipakkam. Stand by generator for Lifts, water pumps & common light. Block A, B, D, E & F is provided with Three Lifts of capacity 6 Passengers – 2 Nos., 8 assengers – 1 No. Have a good knowledge of TVH Park Villa? Share it and become a Project expert.